Founded in 2009, Shuangrenhsu (Romanization of Chinese last name, Hsu徐; abbreviated to “SRH”) dedicates to better food quality and tastier Chinese cuisine. 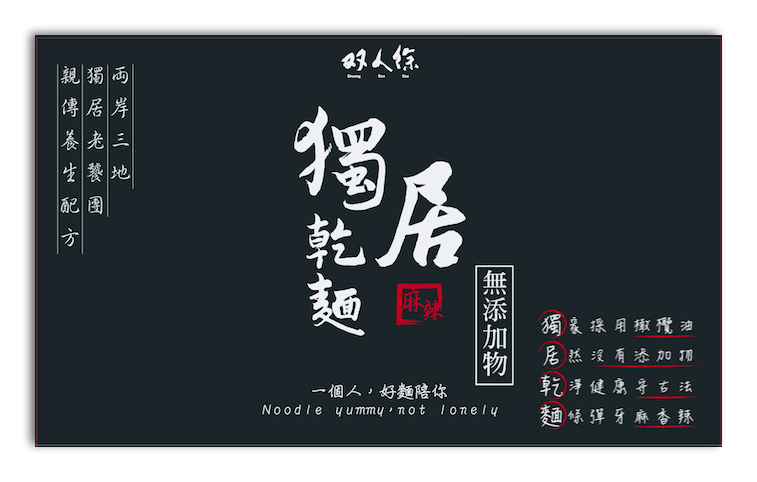 We insist on using additive-free and healthy ingredients to make our sauces and noodles, which stands us out in traditional Asia market. 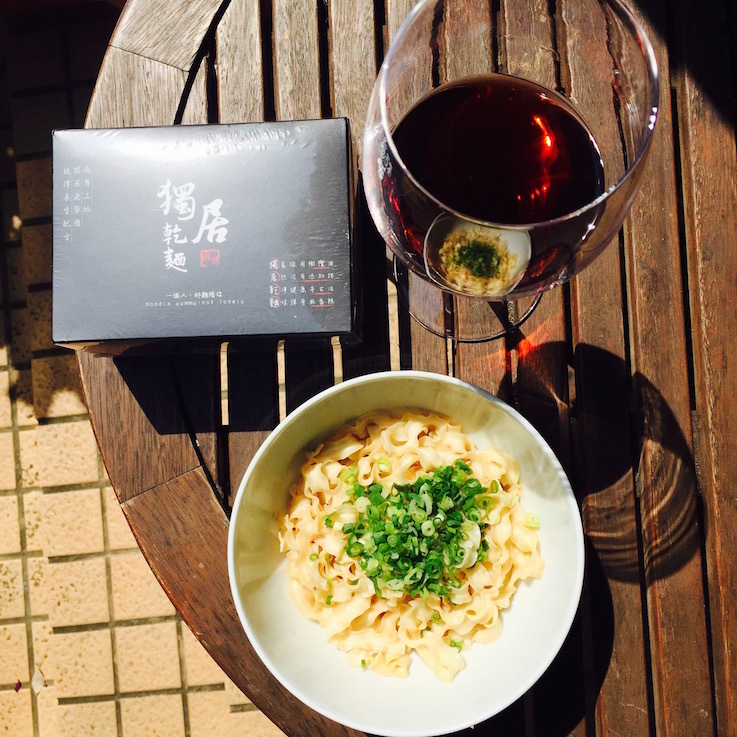 SRH now has restaurants in Taiwan, and noodle products sold overseas (Japan, Hong Kong, Australia, Canada, U.S., Paraguay, and Europe.) We’d like to break the stereotype of greasy Chinese food that most traditional restaurants made, and aim to bring more delicious and healthier Chinese food to the world!